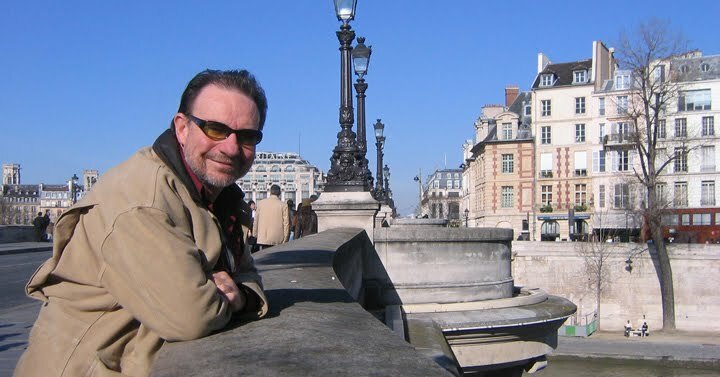 Dr Martin Simpson is a physician, author, and film maker. He is Head of Production at OMPYX COMMUNICATIONS, a creative movie and media production company. His thriller feature movie GENE-X has screened at Cannes Marché du Film and at the London-Australian Film Festival. He's very happy to announce that a new Book, BOOMERANG HEART, and a new feature Film, P.H.O.B.O.S.- fear kills, will be released in the coming year. His new iPhone App 'BABE on a BEAM' has just had its release - See the TRAILER here - and is now available at the Apple Apps Store or on iTunes.